What do people do when they wish to relive the day of their marriage? One option is to recreate the entire ceremony all over again. Or, the simpler and more convenient option is to simply open your wedding photo album and browse through your wedding photos. In such a scenario, it is obvious that your choice of photographer for your wedding is a very important decision. Unfortunately, people often rely on random references from friends and family members when choosing photographers. 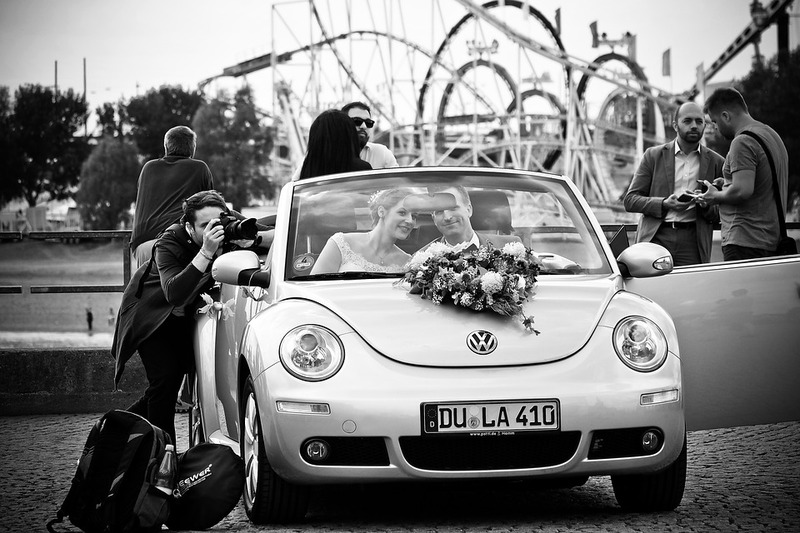 Make sure you ask the following questions to the photographer before finalizing your choice. Best Destinations for Wedding Photos in Melbourne? There is no law restricting the wedding couple from taking wedding photos at a spot other than their wedding venue, right? If you had the time, money and the desire, you could even travel around the world taking wedding photos at various romantic destinations, right? If the world is beyond your budget, you can always check out great spots in Melbourne to take photos, right? 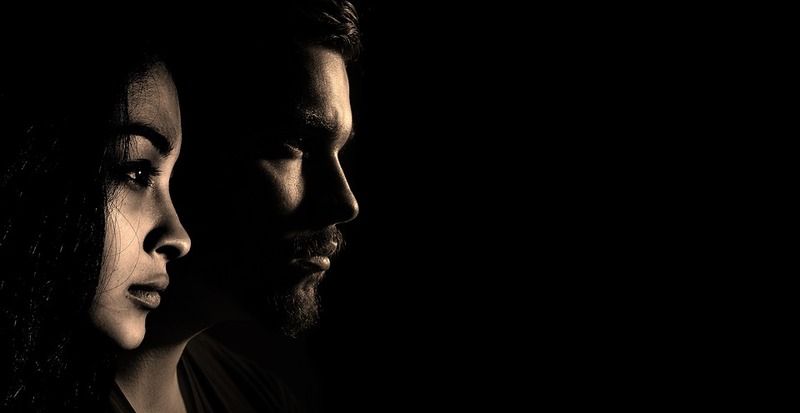 This single question can help you find a photographer who is really good at his or her job. A person who is aware of such destinations would not be focused on merely taking routine snaps. If you choose such a photographer, chances are high you will end up with really good snaps for your album. There is a lot more to your wedding than people standing in rigid poses with artificial smiles, right? The photographer you choose should be good at both types of photography—formal as well as candid. An album filled with candid poses will become very boring. Beyond a point, it will seem contrived and artificial. This is why you ought to consider an expert who can slip in a candid snap between formal photos. Does the photographer know somebody who offers drones photo or video shooting for weddings? Won’t that be a rather cool way to glam up your wedding and add some much need pizzazz to the proceedings? Paying a premium for such services makes a lot more sense than saving money for normal and boring services. Your wedding will probably rank as one of the most special days of your life. Splurging a bit is not a bad thing provided you enjoy good value for the money you pay. So, you can continue with the good old approach of inviting references from friends and relatives. Yet, this approach will ensure you don’t have to blindly rely on another person’s word. Instead, you can assess the pros and cons of your choice and decide accordingly. The ‘smart phone age’ is one in which individuals are constantly capturing photos on the go and sharing on social media. 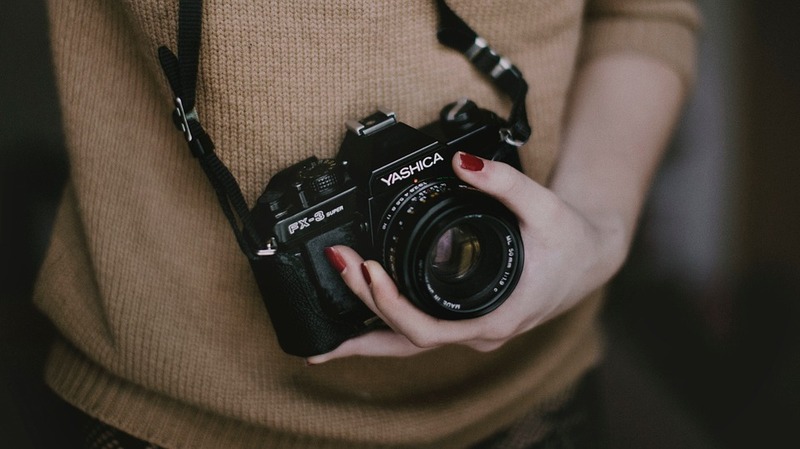 In one form or another, everybody is exposed to visual imagery and photography. 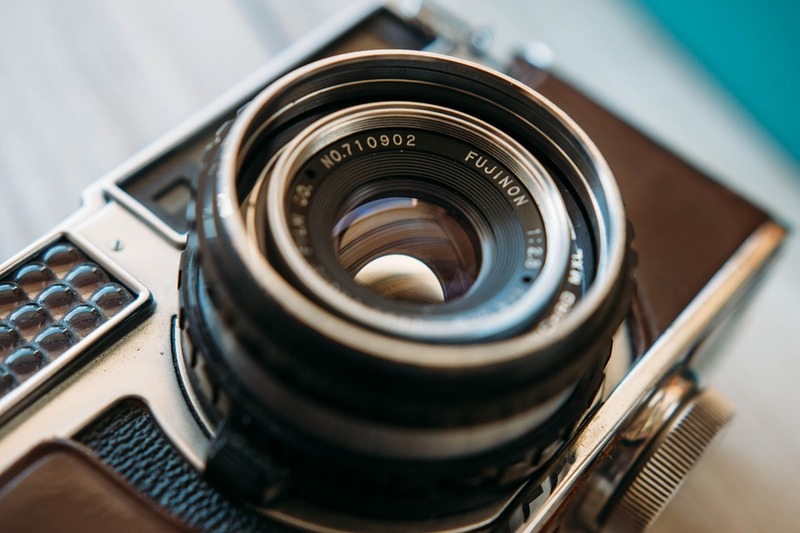 Whether it is looking at images on social media or viewing advertising campaigns or huge billboards; photography is used to relate a story to the viewer or communicate a message. Whether it is sharing images of food served at a dinner table or at a restaurant, just about everybody seems to be involved in food photography nowadays. In its official capacity, food photography is used by websites, restaurants and bloggers to promote and sell a product by enticing potential customers. 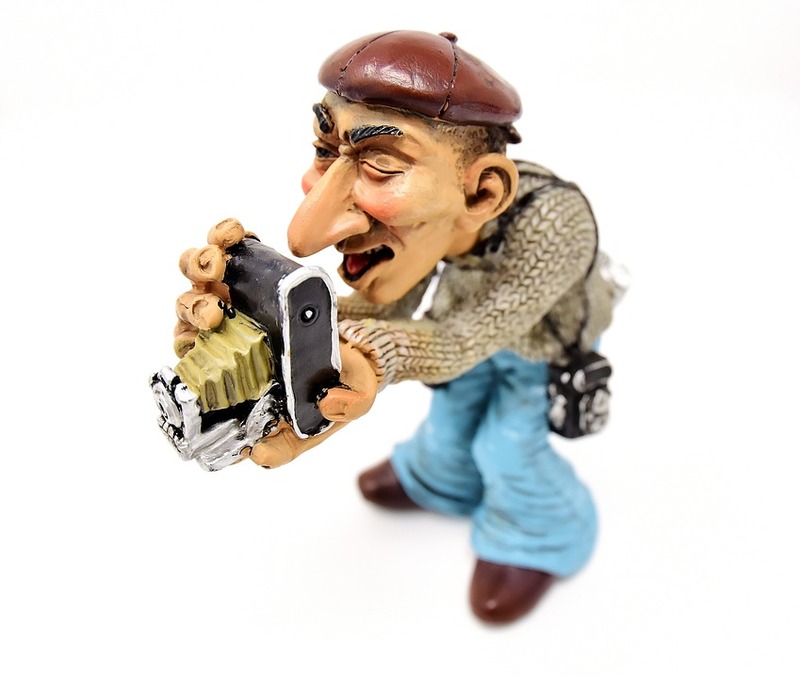 This style of photography is usually used to sell an item; it is intended to lure customers by glamorizing the product. Fashion photography is typically tremendously creative and visually fascinating. They are taken in various locations like outdoors, an apartment, a studio or even a rundown building. Images captured from a craft above ground are referred to as aerial photography. The first aerial photograph was captured in 1858 by Gaspar Felix Tournachon, a French photographer and balloonist. It took him three years of experimenting before the photograph could be produced. From a hot-air balloon flying 0.05 miles above the ground, Tournachon captured images of the French village, Petit-Becetre. It can be visually appealing to capture a fascinating color, shape or form of a structure. As such, this genre includes visuals of interesting buildings. It could include exteriors and interiors of the buildings or even a stimulating component of the design. While shooting buildings, two of the challenges faced by photographers are image distortion and lighting. This type of photography is among the most popular as it captures and portrays the beauty of a scenery. Additionally, it can even be used to highlight the impact of environmental changes. A number of people love to capture a spectacular landscape when they come across it. However, professionals are aware of the importance of waiting for the right light for that perfect moment to be captured. These are just a few of the Los Angeles photography services offered by professionals. Although everybody seems to be capturing images daily, there is nothing quite like results of professionally captured images. Photo retouching in Los Angeles encompasses many actions. From basic adjustments of the composition of the image, its color, lighting and contrast to even more delicate corrections like removing stains and wrinkles from the face. It also possible to remove and place objects. With good photo editing tools, it becomes easier to transform an ordinary image into a magnificent piece.. Many times when photographing a landscape, a person or a product, the results are not as expected, since the capture conditions many not be adequate. It is in cases like these that the photo retouching with Photoshop becomes necessary. The software programs provides many advantages when it comes to modifying or improving the photographs. When taking a picture it is important to frame the image. However, if this is not done correctly, one can reframe the image with the help of Photoshop If the photo is crooked or there is space on one of its sides, this can be can solved by means of an appropriate adjustment and the correct inclination of the edges. Image editing software make it easier to adjust the white balance of an image. This can be done using the auto-adjustment of targets that eliminates the dominant color and gives the image a more natural appearance. You can also adjust the white manually by selecting a particular point in the image that is originally white. When it comes to saturation, brightness and contrast, the adjustment of these three elements can guarantee the quality of the image. Through the relevant modification it is possible to highlight the image, aesthetically beautify it and even give it a personal touch. Gamma curve – this tool allows users to achieve a much more attractive image. The gamma represents the visual behavior of the image through a value. If the gamma is linear, all the tones and colors are represented as they are; otherwise, if the curve of the gamma is altered you can enhance the different lights and shadows that make up the image, notably enriching the image. Photo retouching any image regardless of its usefulness can be highlighted by its sharpness, quality and high resolution. Therefore, the ideal approach is to start with a basic edition and then move forward until you achieve a more professional photo retouching job. The photo retouching is very profitable in the post production stage, especially in professional areas, such as advertising and graphic media where the image is what really sells. In this type of productions, the photo retouching is responsible for eliminating imperfections and stylizing the silhouette. Another advantage of photo retouching is that you can obtain authentic works of art through their compositions and photo montages. Luxury goods photography Los Angeles is designed to showcase a myriad of products. Whether for print or online marketing, area photographers have the tools and expertise to capture the allure and essence of all your products. This includes lavish jewelry, along with elegant ornaments and top-brand name clothing. Photos are usually taken inside studios with picturesque backdrops and scenic images. However, photographers may also take snapshots of products in outdoor settings. It simply depends on the brands and products you are trying to market and advertise to mass audiences. Product photography can be done in various ways. This includes still life photos, along with motion photography or digital high-end images. The key to these photos is to capture the product — and present it in an aesthetically pleasing way. For example: luxurious watches may be placed against satin or leather backdrops. This helps secure true class and sophistication, while targeting more chic and upscale audience. Similarly, baseball equipment photography will sell better when placed within its correct environment. This includes baseball fields, as well as areas with sports fields and related themes. With years of extensive industry experience, product photographers have the tools and expertise to help market and promote your brands to core, niche or even geo-specific audiences. • Fragrances — skincare products — colognes. • Manicure and pedicure products. • Electronics — gaming — wireless units. • Jewelry — timepieces — watches — accessories. • Foods — snacks — confectioner items. • Sporting goods — footwear. • Fashion — clothing — designer wear. A photograph is worth a thousand words. Photography is a powerful medium of communication. Photographs open doors into the past and they allow a peek into the future. A good photo keeps a moment from running away. Photos have many business uses. 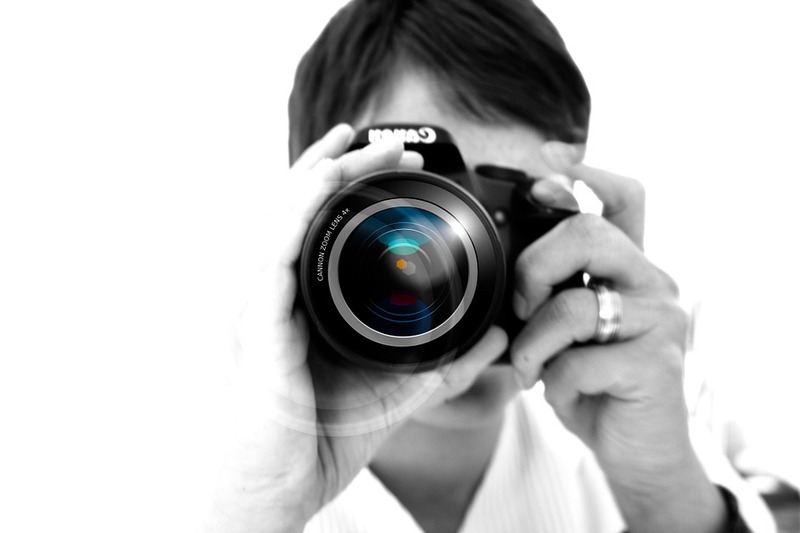 You can use free business images found online or alternatively you can make your own photos. It is advisable to involve a real professional if you want high-quality images. In 1999, people took 86 billion photos. In 2011, the figure was 380 billion. That is partly because of the easy availability of photographic devices. Nowadays, most phones have a camera. The price of digital cameras has also drastically reduced. Every day, people upload more than 300 million photos to Facebook. One of the best places for sharing your commercial and personal photos is social media. There are web based social networks where the primary activity is sharing photos. Most moms take photos of their kids. Around 67% of moms do so every week or regularly. About 9% of moms photograph their kids every day. Taking a photo is not enough. There is also the need to edit it. Nowadays, most phones have a photo editor. Alternatively, a person can use a PC or a web based software in editing. The most popular editor is Photoshop. Photos preserve memories. When you go on a trip, you will want to take photos and later share them on Facebook. That will also be the case during important life occasions such as birthday, graduation day, and wedding day. In the past, a third party did photography. Nowadays, people easily snap themselves because most phones have a front camera. However, there are still instances where it is good to hire a real professional. At times, there is the need for commercial photographers Los Angeles. You need to find a highly experienced photographer. Someone who has done a lot of commercial photography will not disappoint. Actually, he will offer value for money. Your business needs photos. They enhance marketing activities. Selling a product is much easier if there are photographs. It is not just about having any photo. You require high-quality photographs. Commercial photographers Los Angeles, have the skills needed to produce top-notch photos. Photographs tell stories. A business photograph will tell the story of your business. Thus, it helps with marketing and branding. A good photo will portray your brand in good light. You should never use mediocre photos to market your brand. You need photos that will capture the attention of audiences. The most experienced photographers always manage to meet client expectations. This is because they have handled many similar projects in the past, made mistakes and learned from those mistakes. Now, they offer the highest quality error-free work. Be sure to check the number of years a photographer has been offering commercial photography services as well as the number of similar projects they have handled in the recent years. This will ensure you get great value for your money. You cannot hire a photographer without taking a look at some of their best works. These works are usually showcased in a portfolio, either in digital or paper form. By looking at some of the pictures the photographer has taken in the recent years, you will be in a position to make a well-informed decision on whether to hire that photographer or find a better one. Most photographers have published portfolios on their websites, so you can easily access them. Great photographers are known by their reputation. By simply searching the internet for professional commercial photography services, you can get thousands of reviews and ratings. All you need to do is make a shortlist of the highest rated firms that have hundreds of positive reviews. Photographers normally have different billing methods. Some of them bill per hour while others charge a fixed rate on the photos taken. Most photographers also hold photo-shoots, which come at a fixed rate, depending on the time allocated for the shoot. Whatever the case, it may be a great idea to compare costs to ensure you find the most affordable photographer. The availability of a photographer is a key factor to consider. the best photographers are usually fully booked most of the time, so you should only hire a great photographer who will be available to offer the photography service you need on a particular day. The time is here again for the end of a long school year. Schools are busy winding down activities and students are already planning their summer vacations. Before they leave, however, there are some things that need to get done. One of them is the layout for the class photo. This can be quite time-consuming if you are going to be starting from scratch. Fortunately, you don’t have to if you use a class photo template. Several of these are available online. Some can be downloaded for free while others require payment. The more professional-looking templates cost a bit of money but they are surely worth every penny. There are three things that users will have to think about when selecting a template. The first is the background. It would e easy to go for a classic white or black but many would prefer something a little bit different from the ordinary. Various patterns and colors are available for this purpose. Most templates will come with a default template but people can readily change this to any of the included options in the package. Mix and match to see which ones look best for the project. It is also possible to use a custom file from the user’s own archive If that would be more suitable. The positioning of the logo, text and pictures has to be thought of carefully. There are endless ways to arrange all of these elements. The number of students in the class will be crucial in the distribution on the page. The size of the canvas will also have to be taken into account. Several templates will present a number of creative ways in which to present the class photo. Select the one which makes the most sense. Be mindful of the individual placement as well so as to make a fair arrangement. These can be tweaked a bit for just the perfect order. The font, size, alignment, and placement of the text are also vital. They are, after all, what will provide context to the entire thing. Many will gravitate to the more traditional fonts that are used for this sort of project. These are rather complex and hard to read, however, so modernist may opt to try the more simple fonts available. The size of each line should to proportional to their importance. The name of the school is often at the top and given the biggest size. Next would be the name of the class and other things that need to be included. These could be the class motto, the adviser, the room, and so on.